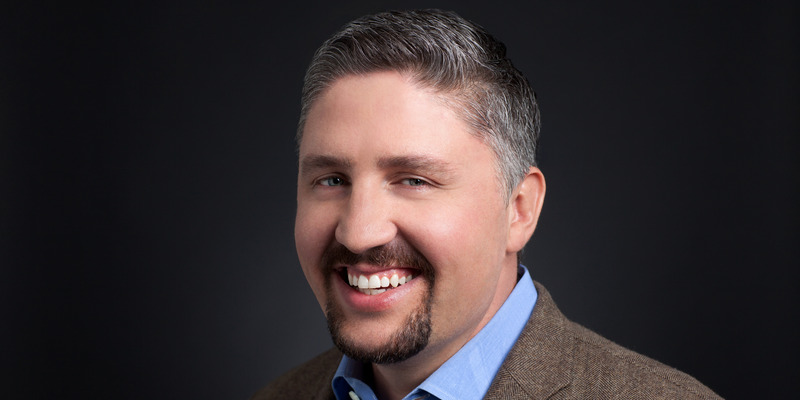 Kris Duggan, who founded and served as CEO of BetterWorks, is starting a new company. The new company already has funding and is hiring, although Duggan offered few details about it. Duggan stepped down as BetterWorks’ CEO in July after he was accused in a lawsuit of sexually assaulting an employee. 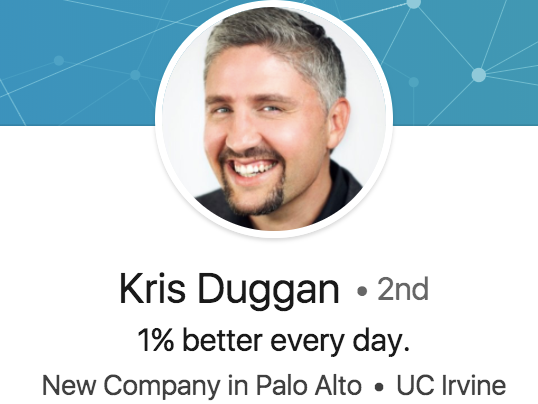 Kris Dugan, the founder of BetterWorks, is launching a new startup — just six months after he stepped down as CEO of the enterprise software company amid accusations that he sexually assaulted an employee.